​one family at a time. Alfonse Gaita founded Gaita Memorial Home of Little Falls, New Jersey in 1961. 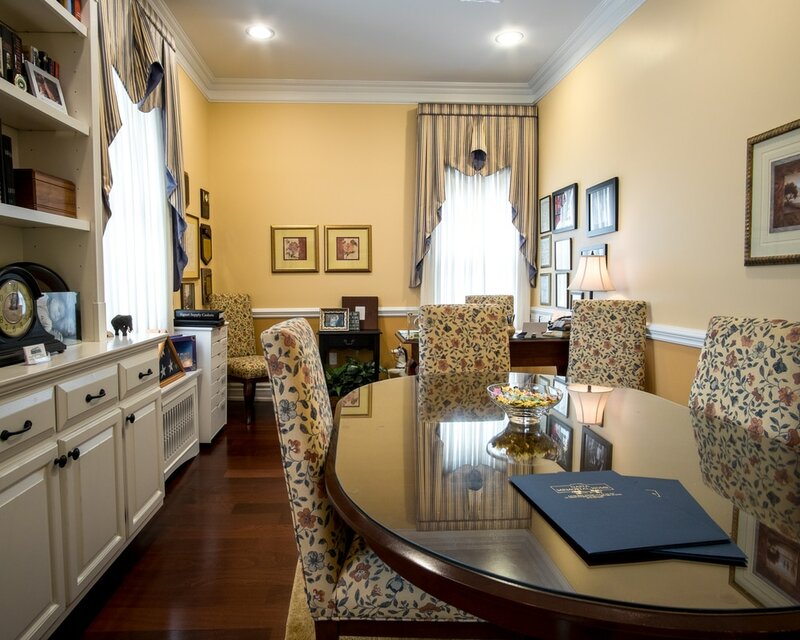 Ever since then, the funeral home has been owned and operated by the Gaita family. Carmen Gaita, Jr., Alfonse's nephew, along with his wife, Linda Gaita became the proud new owners of Gaita Memorial in 1975. Carmen's dedication to serve the people of Little Falls made him grow to become the mayor and police commissioner of the town. After completing his terms as mayor, he continued to provide compassion and devotion to serving families in grief of a multitude of backgrounds, beliefs, and traditions. We welcome you to take a virtual tour of our facility. 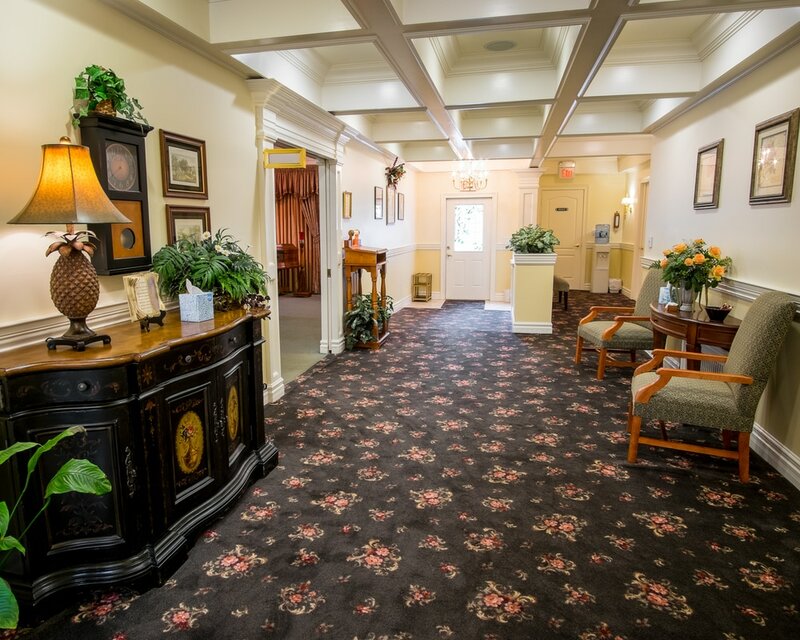 Our grounds reflect our ambition to create a service of dignity and celebration for you and your loved ones. Willowbrook Mall and many other major roads. ​We are available 24/7, 365 days a year.